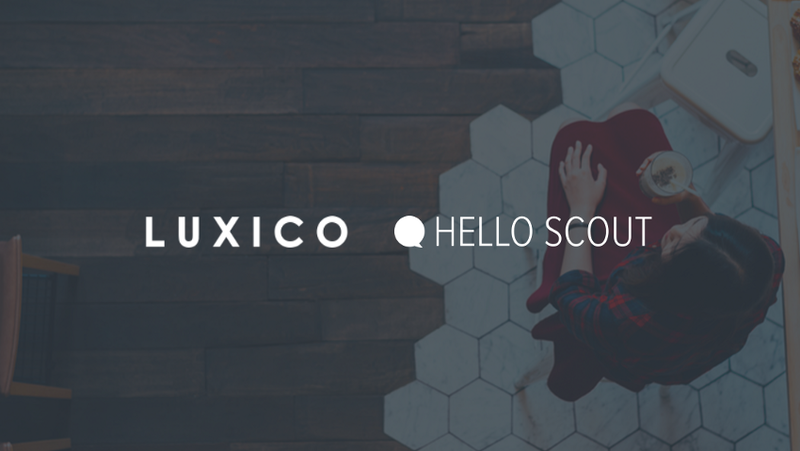 It is with a lot of excitement—and a healthy dose of nostalgia—that I announce the sale of Hello Scout to Luxico today. If you haven’t seen it yet, Travel Tech Con is a conference happening this May at Yelp HQ in SF. 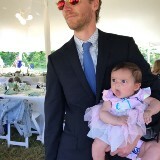 As a travel tech enthusiast in SF, I’m pretty pumped. Here’s why.